We like to keep things raw and honest around here and not take ourselves too seriously. From breakouts to business and everything in between check out our CLIQ of the day. Stay up on the latest trends, how to wear what you own, what you should save or toss and more. Live, work and travel in style with The Style-List. What to eat, sip, and see while cruising around the world. 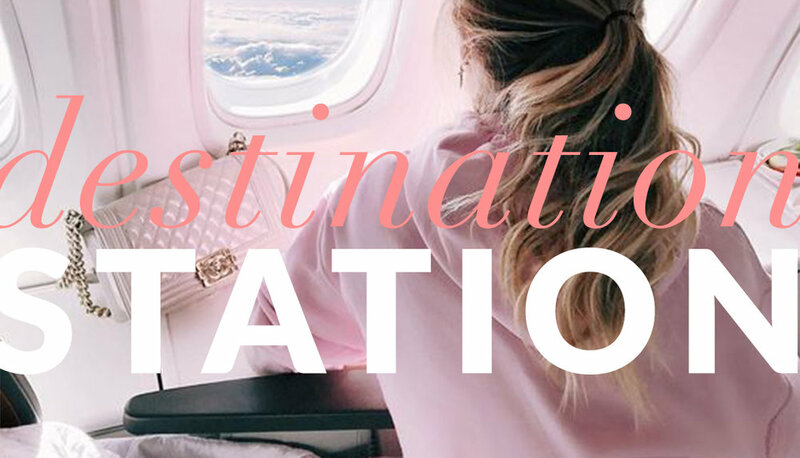 Be the ultimate jet-setter with Destination Station. 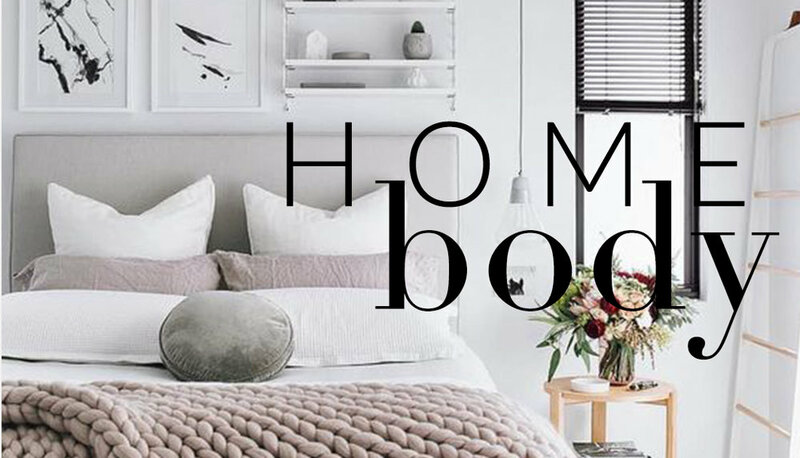 Live in style with our home hacks, chic decor, room makeovers, entertainment and more. Watch and love where you live with Home Body. Green Beauty has taken center stage. From lipstick to linen sheets stay up on the latest and greatest all natural, clean and organic products. 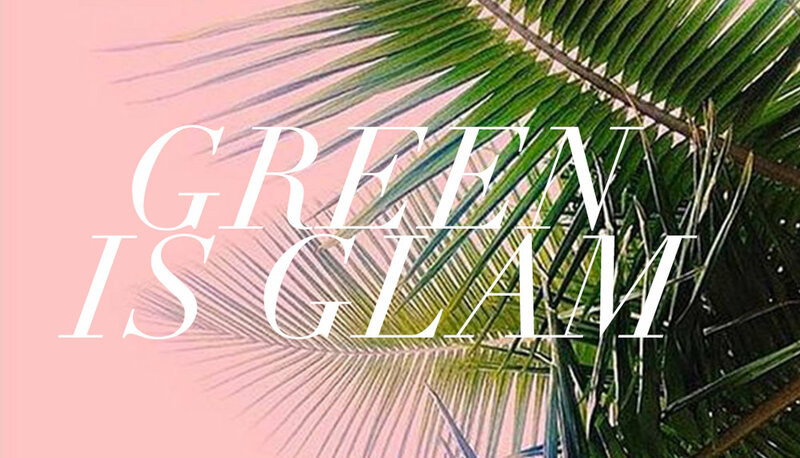 Watch and get your Green Glam on. Feel good from the inside out with our new favorite everything for everyday. Watch and Feel Good this Friday. The passion, story and beauty behind every craft. Watch and be inspired by passioneers and The Love Of Their Art. Its no secret Korean Beauty sets the bar high for the best in skincare and beauty products. Get in on the goods of Korean Beauty. Our new take on interviewing founders and CEO’s is fun intimate and insightful. Watch and see where our Founders Crash the party. Get all your business questions answered. From branding to product development we’ve got you covered. Watch and Get your Biz Legit. Workout your body mind and soul with advice from the best. From glutes to good food we’ve got the skinny on being the Boss Of Your Body. Our must-have, cannot live without beauty products and trends. Why we love them, how we use them and more. 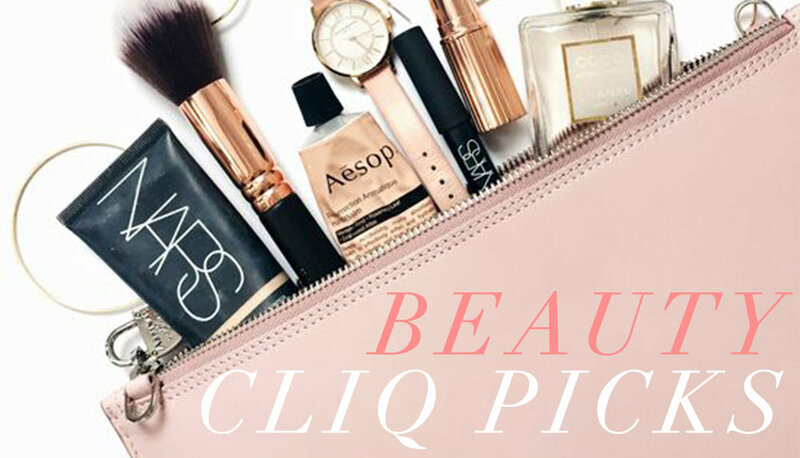 See what’s hot on our Beauty CLIQ Picks. Short and sweet anecdotes from our CEO who also has five kids. (What was she thinking ;)) Watch Michelle In A Minute. Feed your face with our best recipes EVER. We like things healthy, easy and delicious. 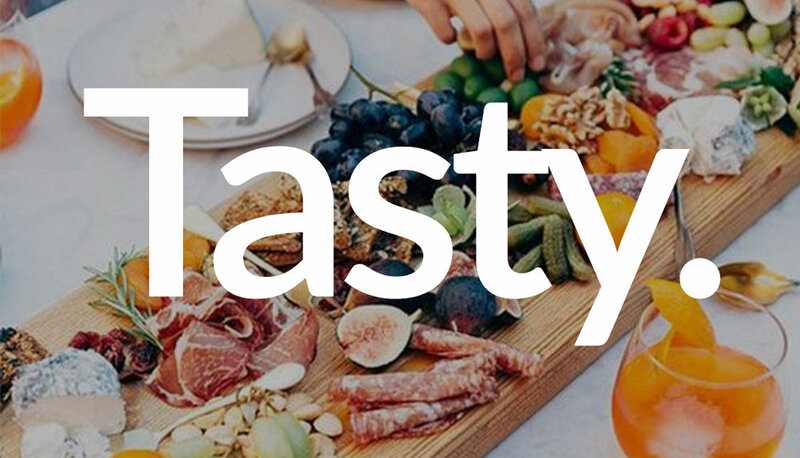 Watch and bring Tasty to your table. Makeup, skin, hair and body how-to tutorials in 60 seconds. From how to apply highlighter to a high-pony we’ll show you How-To In Sixty. Let Laura be your a lifeline. Connect with our vivacious CCO and all her realness. You will Love our Laura. Social entrepreneurship is the new way to do business. 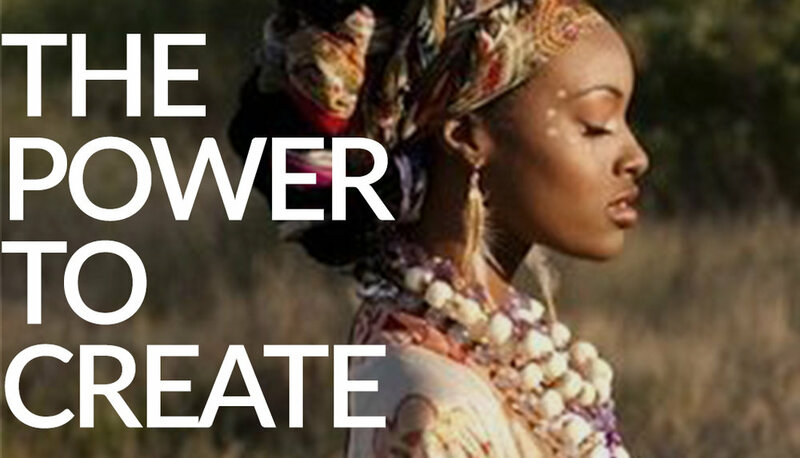 Watch women all over the globe move mountains with their creative genius. What are you putting on your face? The truth about what’s in the bottle and why it works. Get your questions answered from experts on Behind The Bottle. Skincare gets overwhelming with all the products, regimens and procedures; not to mention skin types and conditions! We will keep you informed from acne to aging and get more than Skindeep. Our CMO is one firecracker. 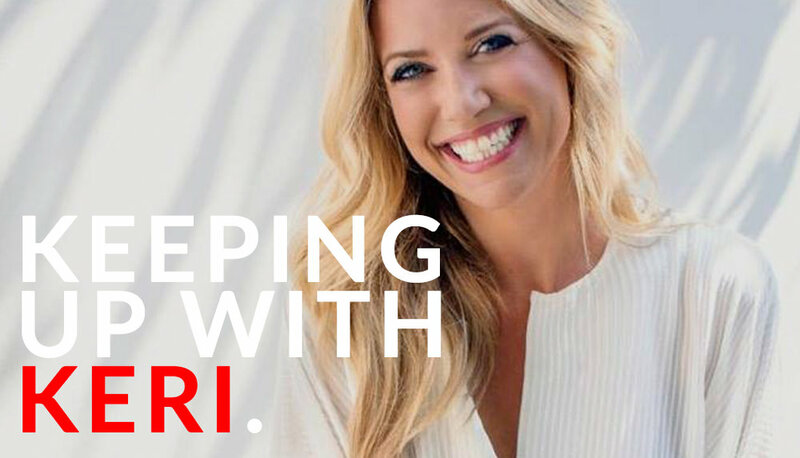 Whether the convo is about stilettos, skincare or life she’s the real deal. You’re gonna want to Keep Up With Keri.